This blogpost is based on information from my books The Shift in Consciousness and The Paradox of Creation. In my book The Shift in Consciousness I talk about DNA and The Human Genome Project. This huge project was coordinated by the US Department of Energy and the National Institute of Health, and was completed in 2003 after 14 years of research. Contributions were also been made by Japan, France, Germany, China and Russia. The aims of the project included identifying all the genes of the human genome. 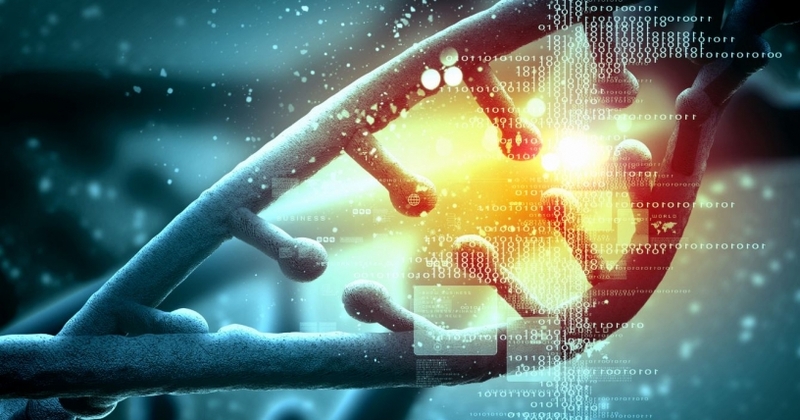 The Genome Project decoded approximately 2% of our total physical DNA. The remaining 98% was determined to have no purpose. 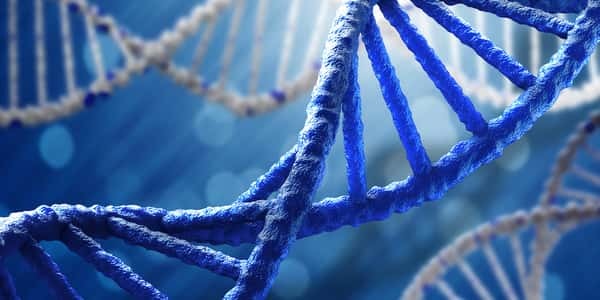 In genetics DNA that has no known function is often called “junk DNA”, meaning that the components of an organism’s DNA sequences do not code for protein sequences and has no known biological function. However, two separate research teams decided to investigate this so-called “junk DNA”. One team from Russia and one from the US. The Russian team was lead by Dr. Peter Gariaev (Pjotr Garijajev) and his team consisted of biophysicists, molecular biologists, embryologists and language experts. Their research shows that junk DNA is not redundant evolutionary residue as previously claimed. Linguistic studies have shown that the coding sequence of non-coding DNA adheres to basic rules of syntax. There is a definite structure and logic in its sequence, just as there is with a biological language. The research revealed that the codons actually formed words and sentences in the same way that our human languages conform to grammatical rules. The language of the genes is far older than any human language and could serve as a sort of blueprint for the development of human speech. showing that a total genetic restructuring is possible just be sending DNA information through the air as waves. In my Shift in Consciousness book I talk about how our DNA seems to be going through an upgrade because our DNA is 12 layers deep. However, scientists have yet to discover these 12 strands. I believe the upgrade has started and will continue. We will eventually develop 12 strands of DNA because DNA is far more complex than we have been taught. The so-called junk DNA is finally beginning to reveal its mysteries. 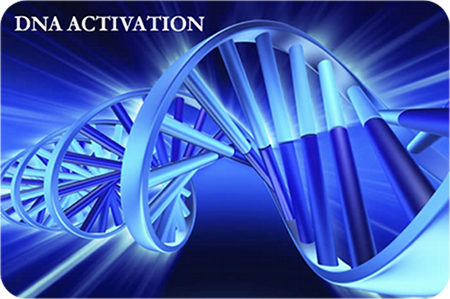 RNA and DNA are starting to activate a 3rd strand and the 12-strand is the end product of planned jumps from two to three to six to twelve. It´s all part of the cycle of creation so we once again will remember who we are. This cycle is explained in detail in my other book The Paradox of Creation. But what would trigger these planned DNA jumps? And are they related to your soul contract? Check out the blogpost on soul contracts here. 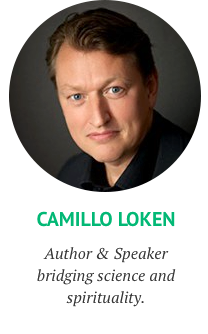 When I did research for my The Shift in Consciousness book I was also working closely with one of Scandinavia´s most powerful mediums – Lilli Bendriss. We carried out numerous channeling sessions together and our working-relationship lasted 3 years. Her channelled messages became part of the book. During these years Lilli also started to channel a language called The Language of Light. It also goes by the name of The Star Language and The Language of the Atoms. We were “told” that it activates the so-called junk DNA when listening to it. Lilli and I attended many expos and events in Norway where we held talks about The Shift in Consciousness. Hundreds of people would attend to hear me speak and to listen to Lilli channel the Language of Light. When I was done speaking Lilli would go into trance and start channeling The Language of Light. It lasted for app. 5-10 minutes. The interesting part is the reaction we saw in the audience after they were exposed to this language. Every time many people would come up to us and start sharing their experience. They said it was like lightening hitting them pouring love through their hearts. Several people also started speaking the Words of the Light themselves. Many said they could not control their emotions and they were puzzled as to what was going on in their bodies. Something in them changed. I believe that certain parts of their “junk DNA” got activated. The Language of Light was the trigger. However, several people did not feel anything. No reaction whatsoever. No feeling of love or enhanced emotional feelings. Since some experience a strong reaction and others not I do believe the Language of Light only triggers DNA activation in people who are ready for it. As such it could be linked to their soul-contracts. Of course, I can´t prove this, but this is what I feel is going on. The scripts in the video are “living languages”; sending out resonant beneficial frequencies to all who view them. These divine scripts will greatly enhance the creative energy flowing through you and allow you clear connection with your divine heritage and soul family. As you look at the designs and strips and listen to the language in the video allow yourself to feel the energy rather than try and figure it out through the mental body. Are You Letting Abundance Into Your Life? You´re living many lives at the same time | 1mind1energy til What happens to time when you die? 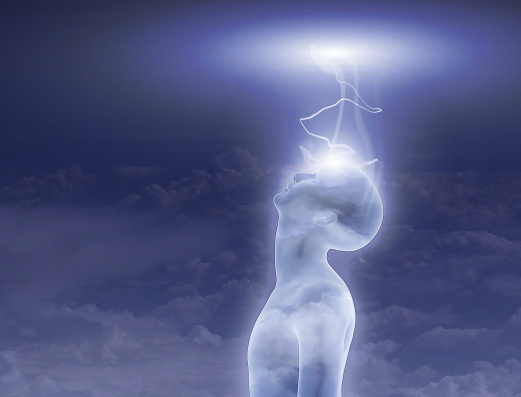 Soul Contract | 1mind1energy til What happens to time when you die?